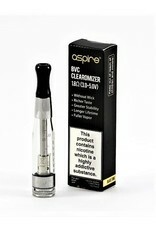 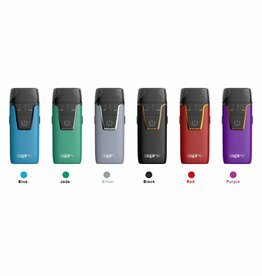 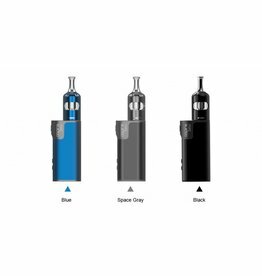 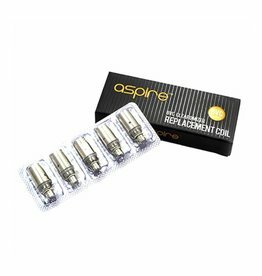 These Aspire CE5 Clearomizers feature the new Bottom Vertical Coil design for enhanced flavour & vapour production. 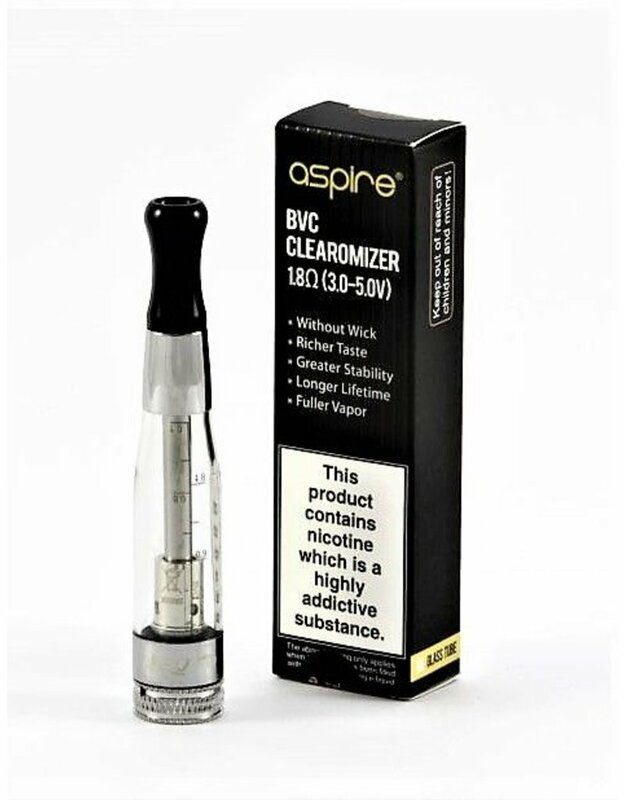 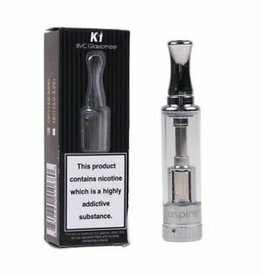 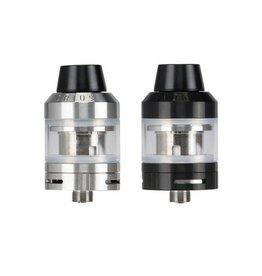 Its replaceable coils lower the long term cost of vaping, and is a great upgrade from the standard CE5 and H2 clearomizers. 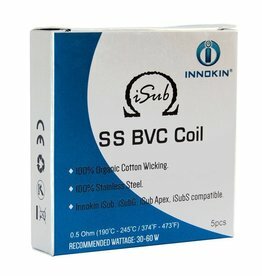 Superior wicking and vapour production. 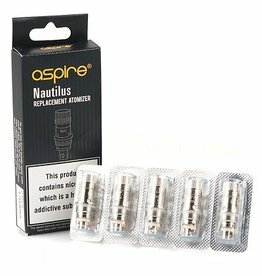 Quick and easy to replace coils. 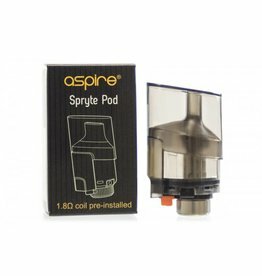 Compatible with 510 drip tips.